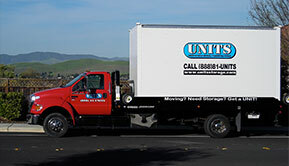 Why UNITS For Your Portable Storage and Moving Needs? We’ll deliver our UNITS portable storage container right to your home or office. We take care of the driving for you. Load it at your convenience. Packing materials & equipment are available for purchase or rent. UNITS takes the stress out of your move. Instead of tirelessly moving your items multiple times in and out of moving trucks, with numerous trips to and from storage facilities; simply load up your things at your pace just once into a Portable Moving and Storage UNIT. 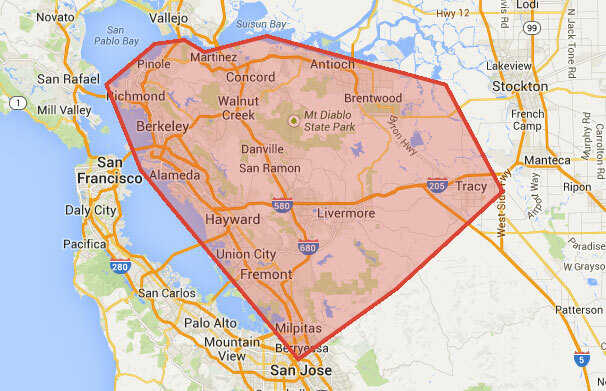 Then, we deliver your packed UNIT right to your new place when you are ready to unpack. Save time and the work of traditional self-storage or save money from not having to hire a full-service moving company. Whether you are just looking to free up some extra space, or need to store items along with your move, we make it easy and secure. You keep the UNIT at your location for easy access, or in store them safe and secure in our climate-controlled storage facility, which is fully staffed and equipped with top of the line security systems. Need to access your container to pull something out – no problem! Please see the Virtual Tour of our Warehouse Facility. Want a Quote? » Contact us today!